Hi! I'm a 25 year old wedding photographer in central Arkansas who's inspired by bold colors, natural light and couples that are head over heels in love. When I'm not shooting, you'll find me playing with my weenie dogs & watching Real Housewives. I'm super passionate about the wedding industry - I could talk weddings for hours. I've been shooting weddings for 7 years now (wow, thats a long time!). I love when clients become friends by the time the wedding day rolls around and everything just works so naturally. I try my best to bring every couple out of their shells, crack stupid jokes and tell crazy stories to make them laugh and forget about being nervous in front of the camera. I'd love grabbing coffee and hearing about couples to see if we'd be a good fit! Wanna meet up? Just shoot me a message through the inquiry page. As seen in Arkansas Bride, Natural State of Bliss magazine, Life & Home Magazine, Buzzfeed Weddings, Oxford Living. 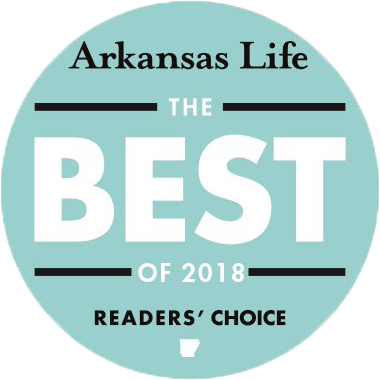 Named Arkansas's Best Wedding Photographer by Arkansas Life Magazine. Head over to my instagram to see some beautiful weddings & a look behind the scenes. © 2019 Benjamin Martin Photography|ProPhoto Blogsite|Design by Northfolk & Co.